Diaper Cream. Lotions. Shower Gels. Shampoo. Face Masks. This product is very commonly used in cosmetics for babies! Typical use levels: 0.5-5%. Water (and) Glycerin (and) Calendula Officinalis Flower Extract, Sodium Benzonate, Potassium Sorbate, Citric Acid. COMMENTS: Used this in my natural botanical soap. Mixed great and smells great. COMMENTS: I used in a face mask that I made with pink clay. Excellent feel was very nice. Try it . "Great in my facial moisturizers"
COMMENTS: This extract works very well in both soaps and lotions. 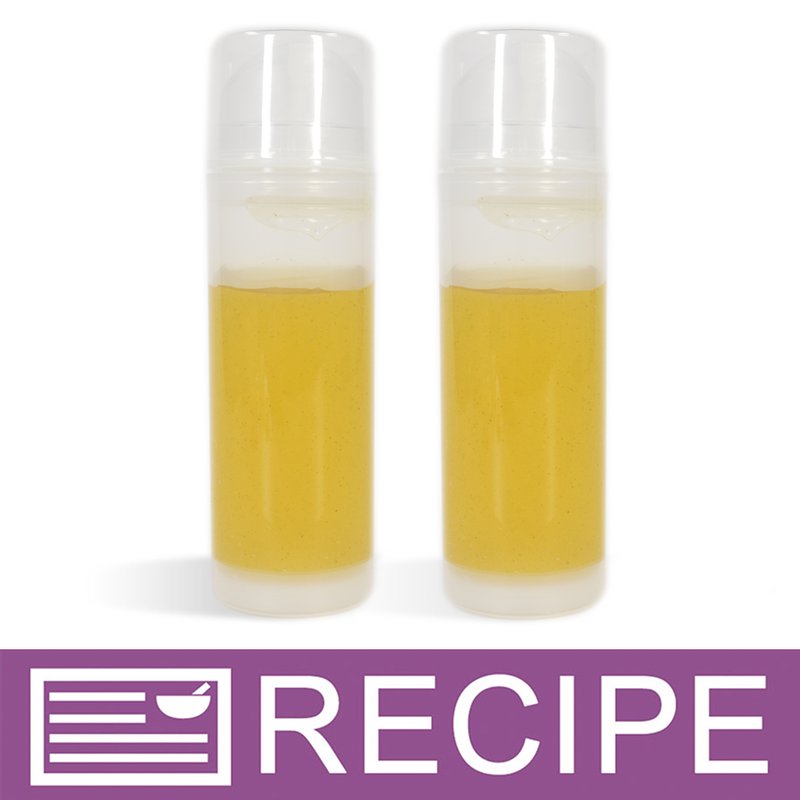 COMMENTS: Ordered the Calendula extract to make a facial bar for my teenage son who has severe acne. I made a small loaf of facial soap for him. I added essential oils and calendula extract. It came out amazing so I just may start making these facial soaps to add to my line. COMMENTS: This worked great in a body butter I made for stretch marks. I was looking for this extract because of its natural skin benefits and I was so happy to see I could get it from this site. COMMENTS: I use this extract in my Honey Bears. It is a wonderful addition to our products. COMMENTS: Used this for a baby cp soap and it works great! COMMENTS: I use this in an after-sun lotion and it's just wonderful. Helps take the redness away more quickly and I like that it's water soluble because it's so easy to add to the water phase. I also have been using this lotion to help extend the life of a spray tan. Next I want to try this in a luxurious bath bomb. COMMENTS: This product came in the Pomegranate Geranium Foaming Face Cleanser Kit, which btw I love those cleansers. This product worked great in them. COMMENTS: This is a wonderful addition to any of your facial products as well as soaps. It seems to have a calming effect on tired and dry mature skin. It also seems to calm down itching from rashes and dry skin. "Another excellent product for skin"
COMMENTS: I use this in a skin toner - calendula is one of the best natural products for the skin. COMMENTS: I used the Calendula Extract in a facial cleanser, and loved it! It's very easy to use. I especially like that it adds soothing antiseptic qualities to my product. I will buy again. "Calendula Extract - Water Soluble"
COMMENTS: As an additive to my body cream, it was what I expected it to be. COMMENTS: Great addition to my MP soaps. COMMENTS: i love this product its excellent it was just what i was looking for some of my products. specially my baby items i carry in my shop. "Makes a wonderful CP soap!" COMMENTS: I made a unscented soap with this extract and it makes the soap feel very soft on your skin. I love this and will definitely buy again. COMMENTS: This was a great addition to my products. I love it. COMMENTS: Nice additive in my products. COMMENTS: Perfect additive to all my products made with Calendula. I make soaps, body scrubs and butter with this additive. COMMENTS: Loooove it. Easy to use, mixes easily into anything (water based). COMMENTS: I added this into my bubble bath formula and into lotions. I think it adds a soothing property to the skin and my customers are very interested in botanics in their formulas. COMMENTS: This is a great additive for cp soap. I use it with Lavender and Eucalyptus EOs. COMMENTS: Use this in my light summer facial moisturizer with aloe vera and it's perfect! COMMENTS: This Calendula added to my lotion formula has helped so many people with healing properties. One man had a serious burn on his arm and when this was applied the burning sensation ended. I have also used it on sunburn...the lotion with the Calendula added...and it took the burning sensation out of my arms. COMMENTS: I used this in three different types of soap with the petals. I feel it calms irritated skin. would like to try in a mist too. COMMENTS: Love this extract, thin consistency that works well in all my products. Glad WSP carries this, and at a reasonable price. I've been looking for water soluble calendula extract and am vey happy with the purchase. I will definitely continue to purchase. "Can I add this to a lotion base?" Staff Answer Yes, this can be added to any water-based product. "can i use this with your Liquid suspension soap base and use as an shampoo?if yes, how much? thank you"
Staff Answer This extract can be added to our Clear Conditioning Shampoo base also, which is designed to be used for hair. The base will accept up to 5% liquid additives before additional preservatives need to be added. Staff Answer It can but only a very small amount as this will cause the powder to start fizzing. "Is this used in Melt & Pour bases"
Staff Answer The most popular products this is used in are Lotions, Shower Gels, Shampoo and Face Masks. It can be added to MP soap but the total amount of liquid additives (including fragrance) should not exceed 6% or 2 Tablespoons per pound of soap. "Does this product work well in cp soap? Is it like an essential oil that would be added at trace or would I add it to my distilled water?" Staff Answer They are most popular in liquid washes and hair products but absolutely can be used in cp soap. I would add to the water phase. In my opinion, It might do o.k., I'm not sure it would survive the saponification process. Most extracts are heat sensitive. In lotions and body butters, it's typically added during the cool down phase to retain properties. "When making lotion do I add this to the heated water phase? thanks!" 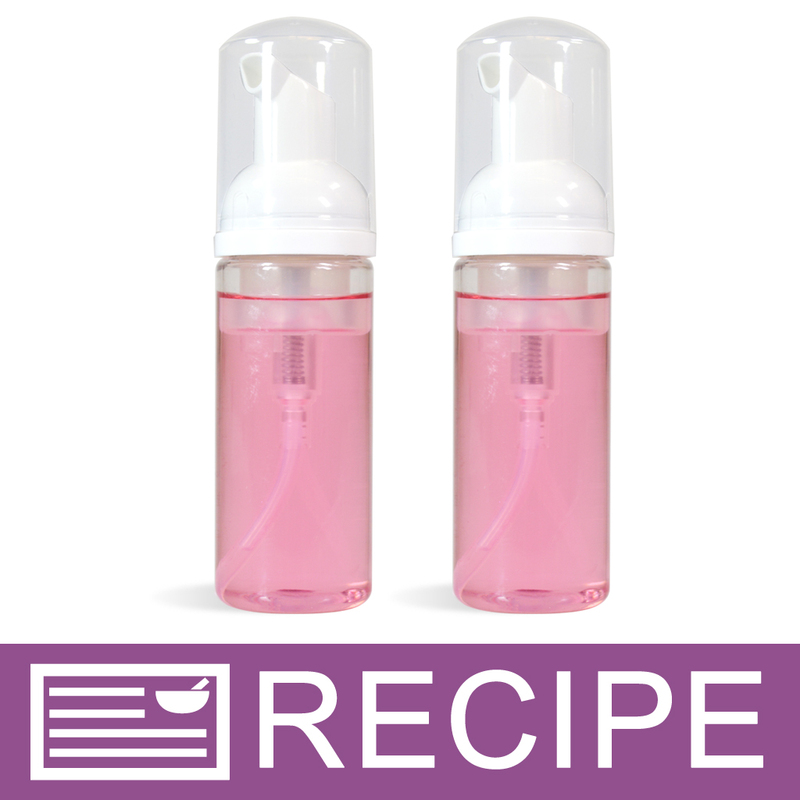 Staff Answer In most cases it will be best to add this during the cool-down phase when your lotion has emulsified. You can use it at 0.5-5% of your formula. We would recommend to do your first test batch at the low end to be sure that amount incorporates into your formula.